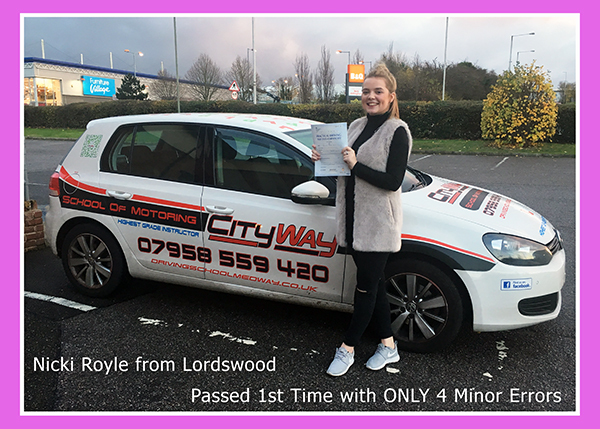 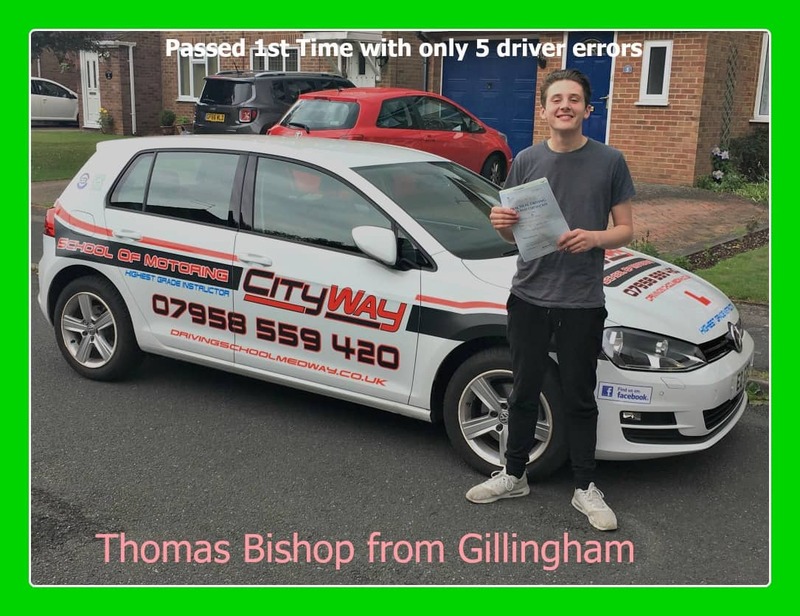 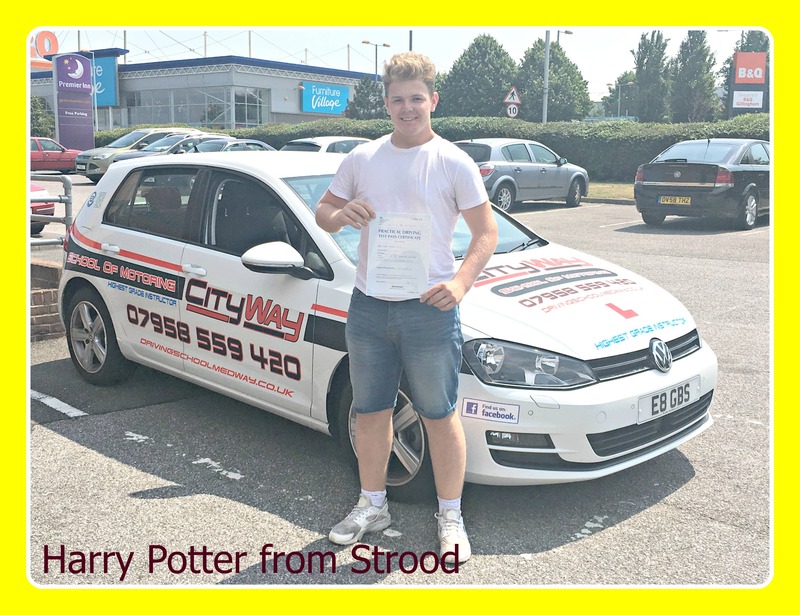 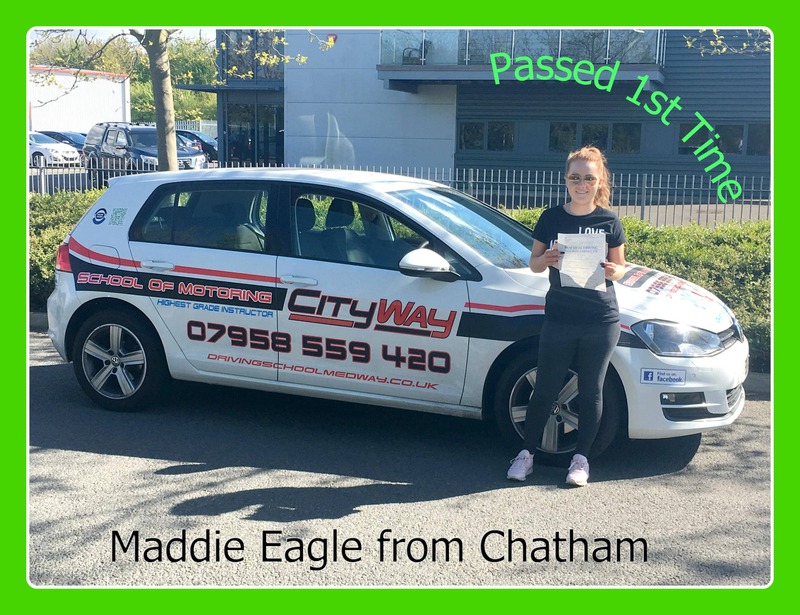 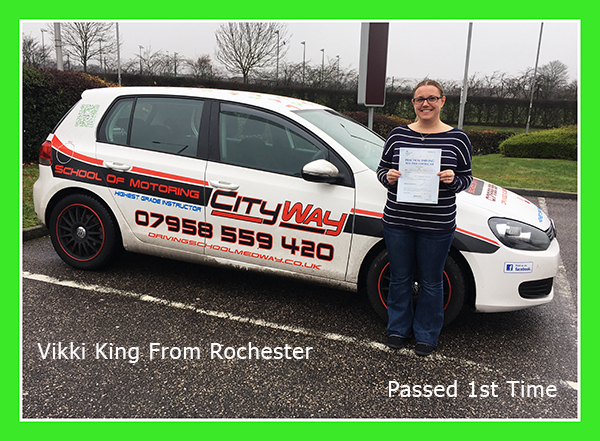 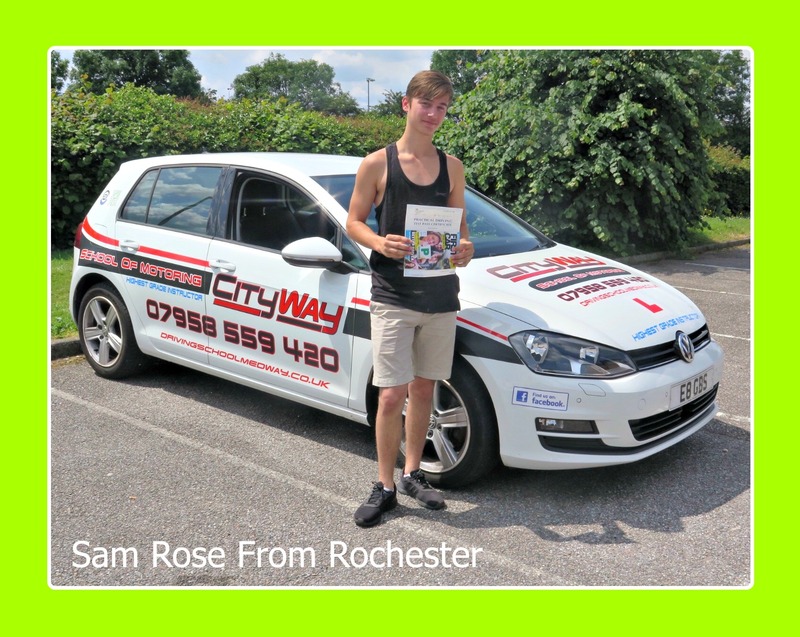 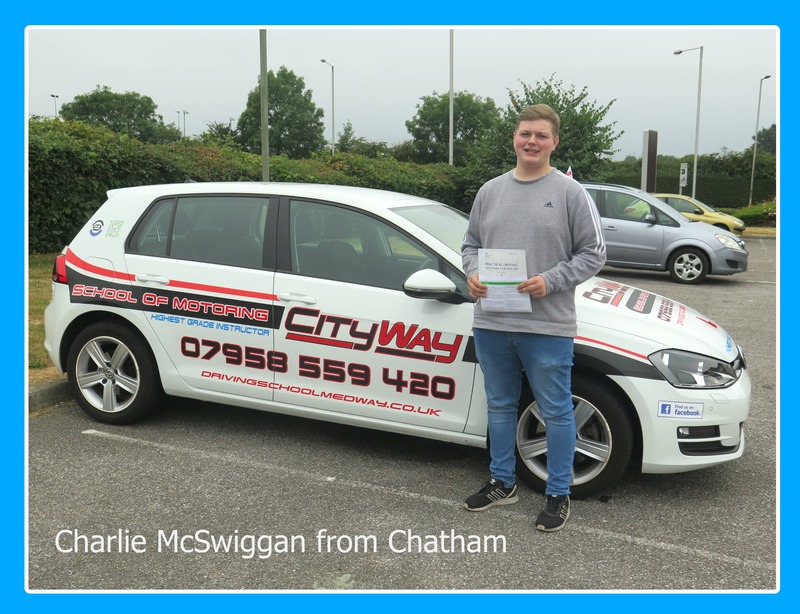 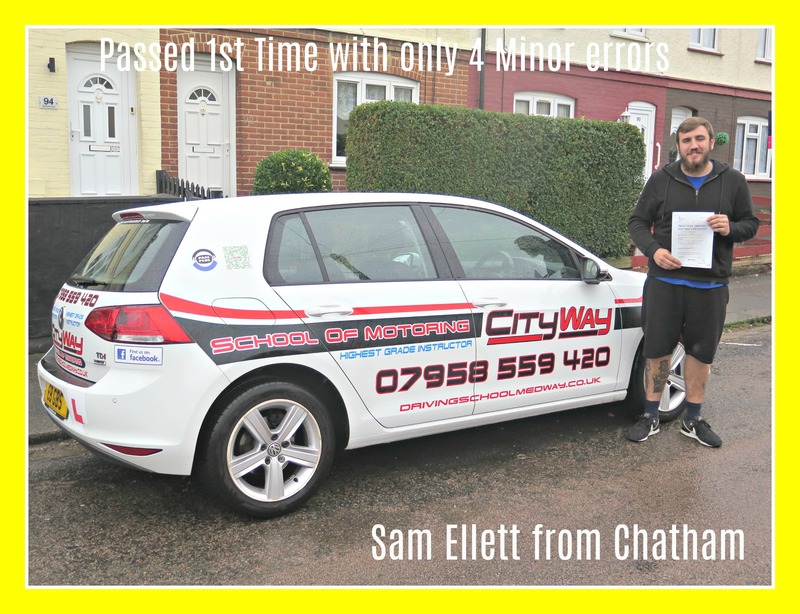 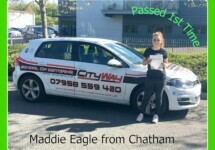 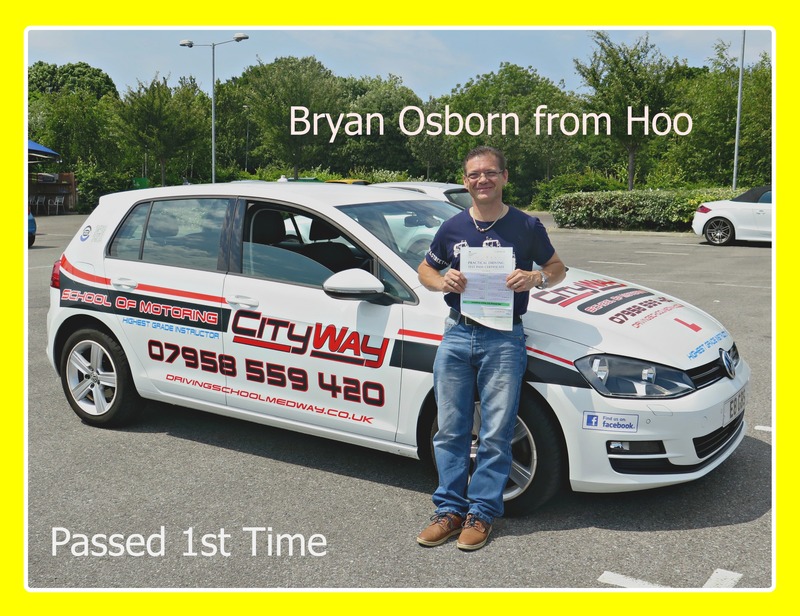 City Way School of Motoring prides itself on offering first class driving tuition in the Medway Towns, Rochester, Gillingham, Gravesend, and Maidstone Area’s, delivering structured driving lessons, tailored to your individual requirements. Through our structured driving lessons, we provide you with all the necessary skills needed to pass your driving test. 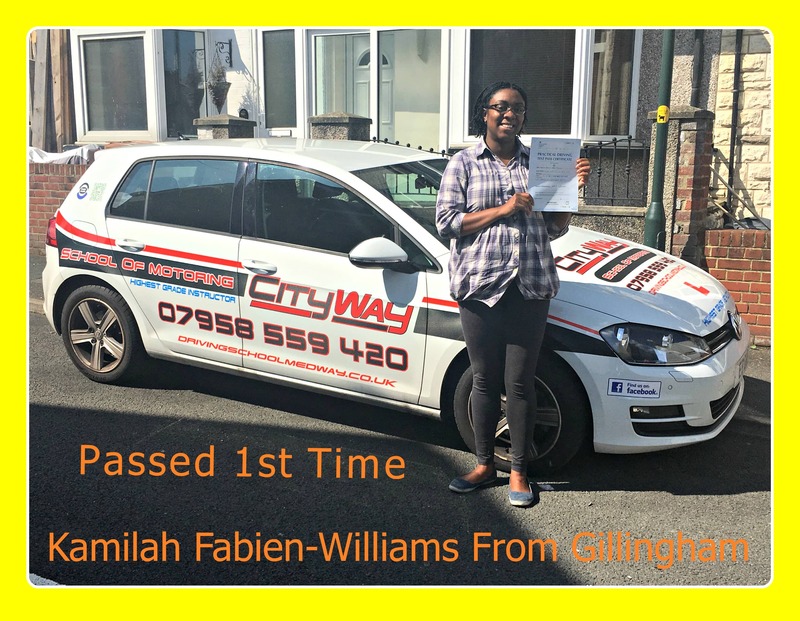 To become a safe, competent driver and providing you with the confidence, to be able to easily cope with today’s congested, complex road and traffic systems. 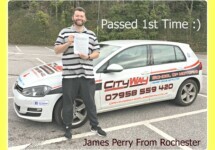 He Has Passed both Driving Instructor Association ( DIA ) and Institute of advance motorists (IAM) Advanced Driving Tests. 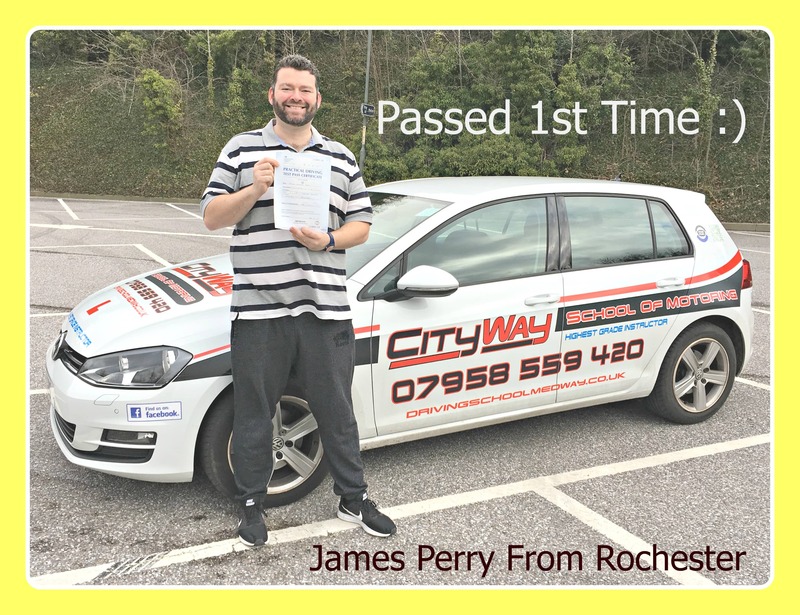 His value for money driving lessons will guide you step-by-step through the process of passing your driving test, gaining your driving licence, in a time scale, suited to your individual requirements. 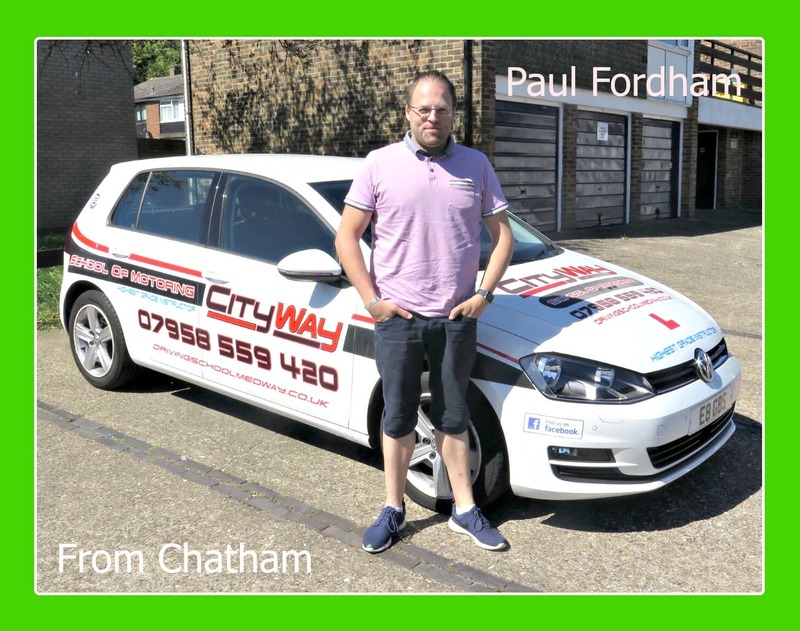 Driving lessons are carried out in a modern dual controlled, air conditioned, manual transmission Volkswagen Golf 1.6 TDI BlueMotion vehicle (Diesel). 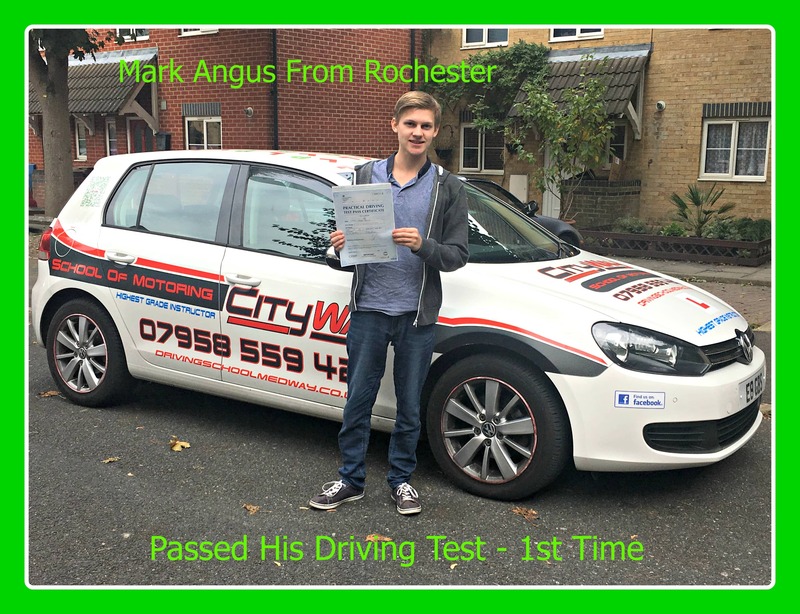 As you would expect, the car is fully insured for your driving lessons and serviced to Volkswagen’s recommended service plan. 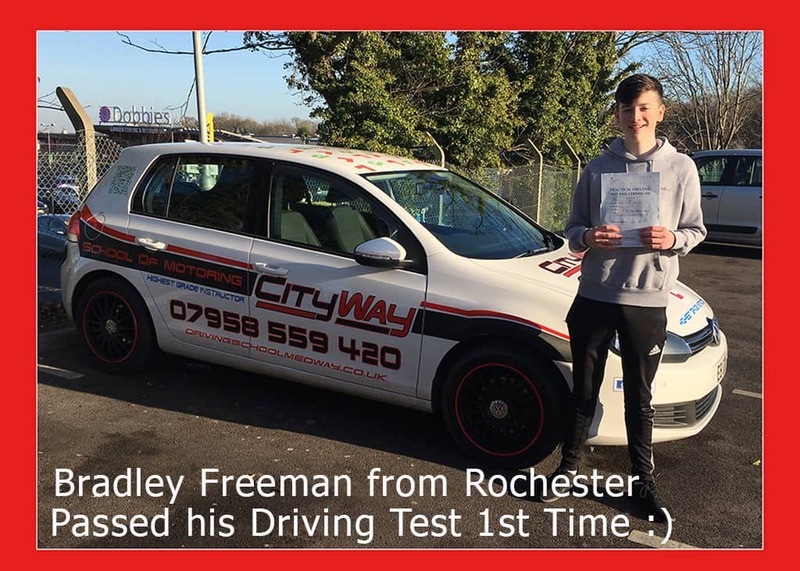 Gary also has full Public Liability and Professional Indemnity Insurance for your total security. 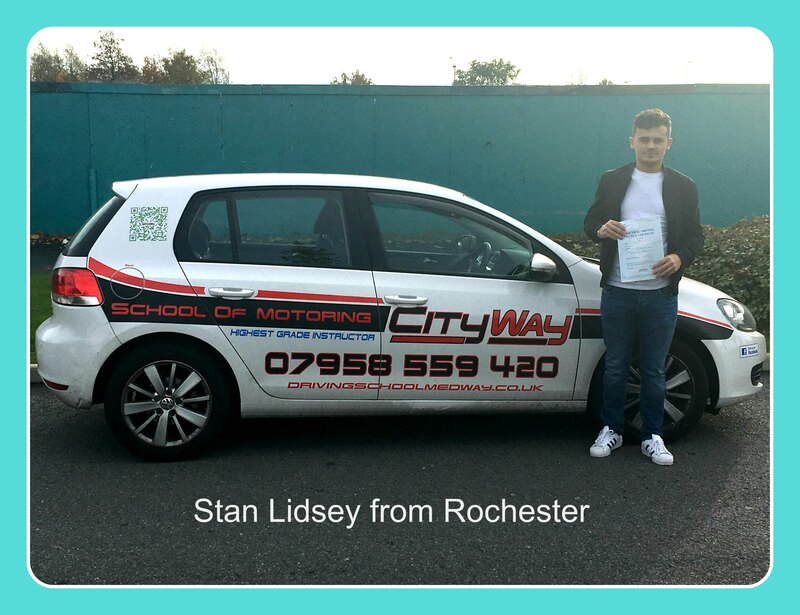 Your driving lessons will be given full attention as unlike some other instructors, Gary never answers his mobile phone during your driving lesson. 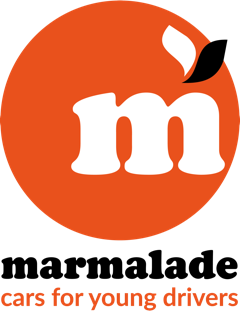 His phone is diverted, to his call Telephone support staff resulting in no distractions to yourself. 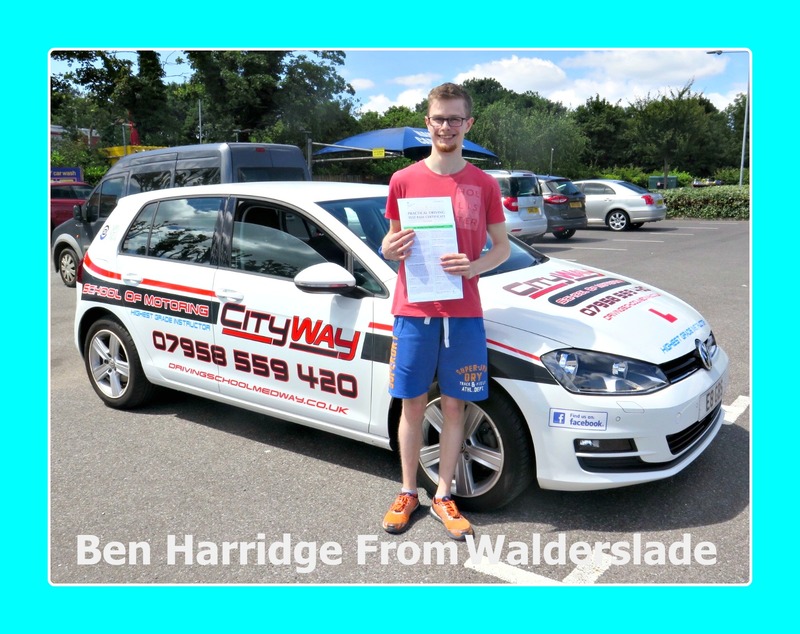 Driving Instructors are marked out of a maximum score of 51 marks. 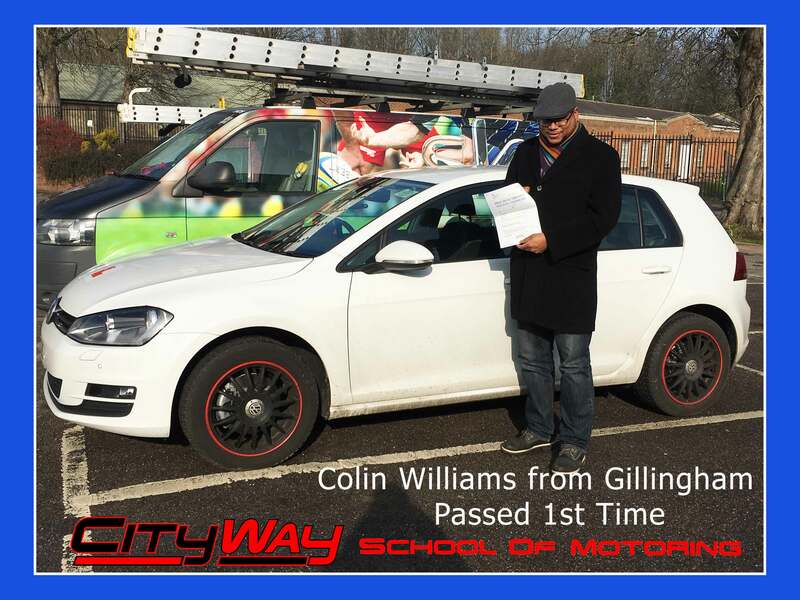 43 – 51 – Grade ‘A’ – A high standard of instruction was demonstrated. 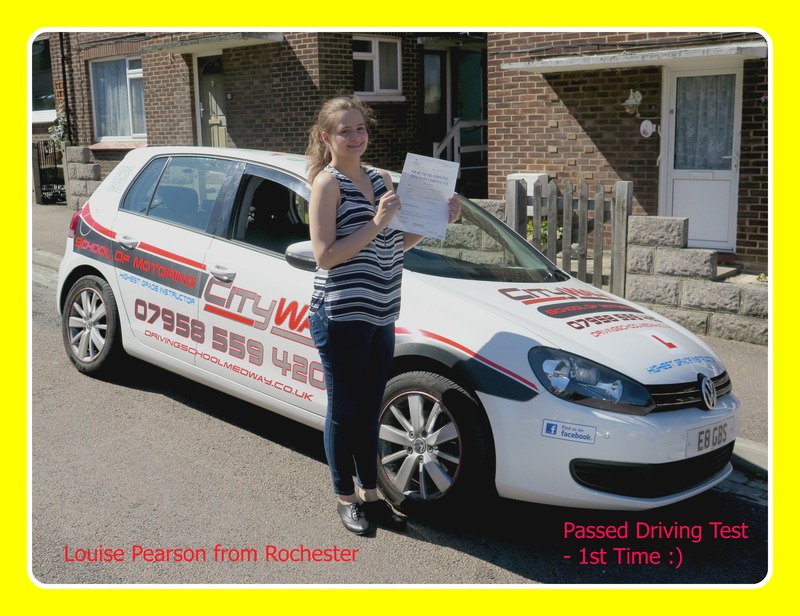 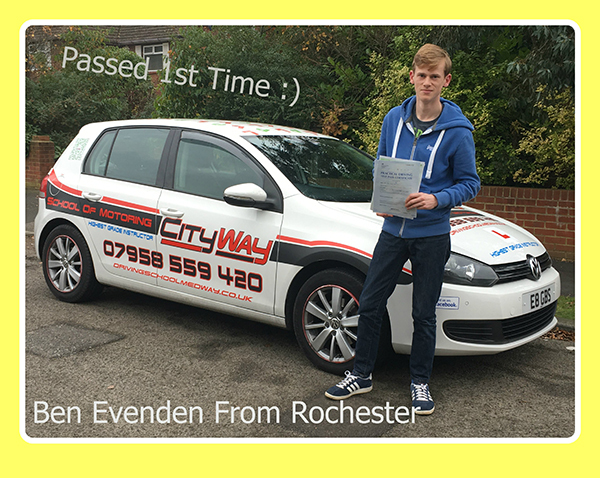 Driving Lessons Medway, Rochester, Gravesend and Maidstone Areas.